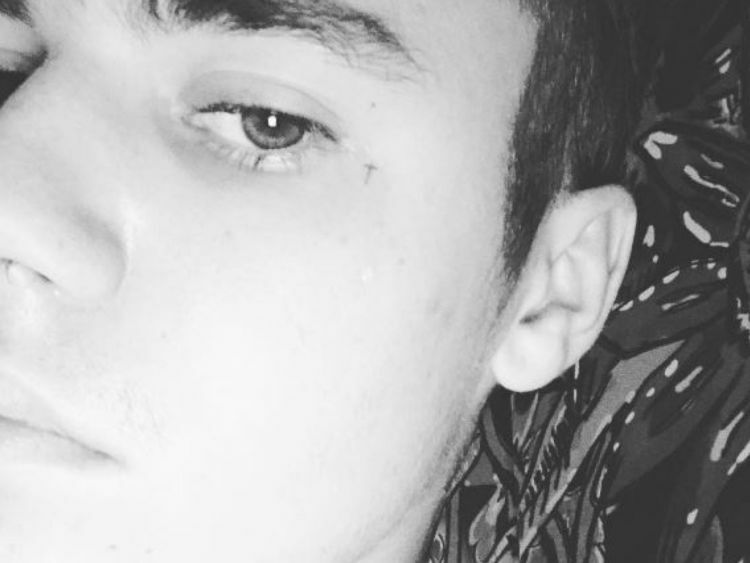 Justin Bieber has taken to social media where he’s explained why he is “taking time” from his career. Just two weeks after cancelling the remaining 14 days of his Purpose tour, the singer has yet again shocked his fans with a very surprising announcement. “I’m grateful for the tours but most of all I am grateful I get to go through this life WITH YOU! Learning and growing hasn’t always been easy but knowing I’m not alone has kept me going. “I have let my insecurities get the best of me at times, I let my broken relationships dictate the way I acted towards people and the way I treated them! I let bitterness, jealousy and fear run my life!! !” it says. In the note, the 23-year old also gives thanks to people who “in the past few years help me build my character back up reminding me of who I am and who I want to be”. “My past decisions and past relationships won’t dictate my future decisions and my future relationships,” he wrote. “I’m VERY aware I’m never gonna be perfect, and I’m gonna keep making mistakes. “I wanna be a man that learns from them and grows from them!! I want you all to know this tour has been unbelievable and has taught me so much about myself. Following a cancelation of his shows in Asia and the US, there were speculations flying around online about Bieber’s reasoning. The website TMZ sparked rumours that the singer had “rededicated his life to Christ”, due to him showing a new cross tattoo on his face. This speculation came by the singer’s recent post with a pastor Carl Lentz. Since then, Bieber has said that the reason he dropped out of the tour was because his life had grown unsustainable. “Me taking this time right now is me saying I want to be SUSTAINABLE,” he wrote. “I want my career to be sustainable, but I also want my mind heart and soul to be sustainable so that I can be the man I want to be, the husband I eventually want to be and the father I want to be. “This message is just an opportunity for you to know my heart.